Getting the most of your company’s assets is a primary goal. Cleanliness, proper use, and maintenance are important to achieve this. 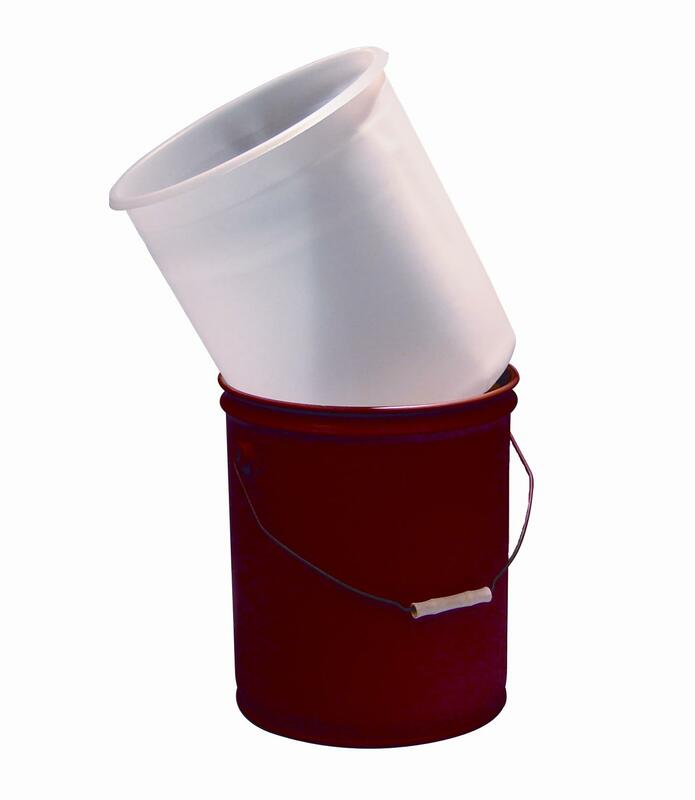 Drums and pails, for instance, need ample care and protection from any damage or contamination. Using YBDCO’s high quality drum and pail liners are a good way to keep your containers in good condition. 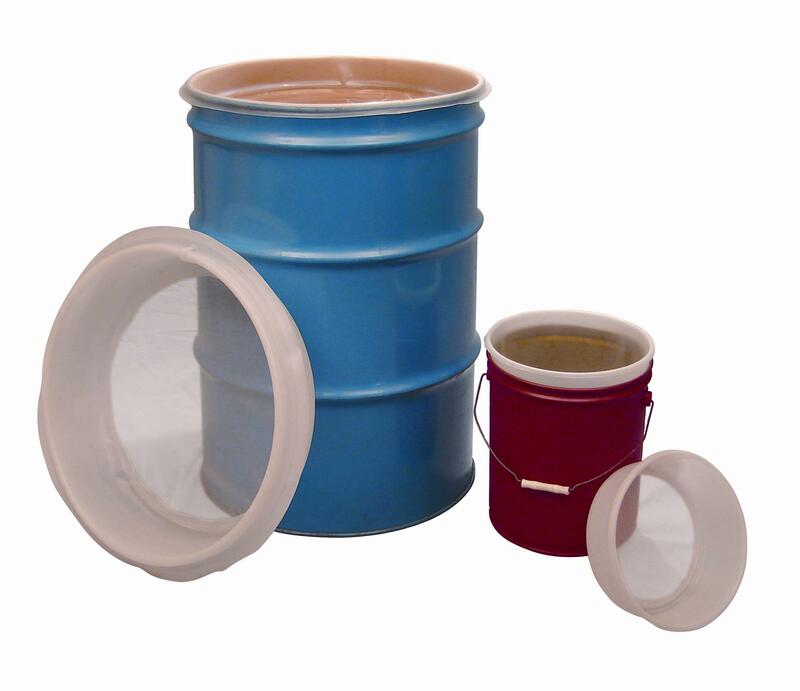 These products allow for easy cleaning and extend the life of your drums and pails. It’s hard to clean large drums, especially if there are leftover products inside. You may not be able to reach the bottom and eliminate the residue, which may cause contamination. 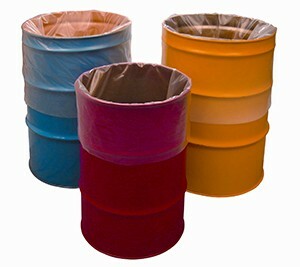 If you’re planning to reuse your containers, it will make great sense to use our drum and pail liners. 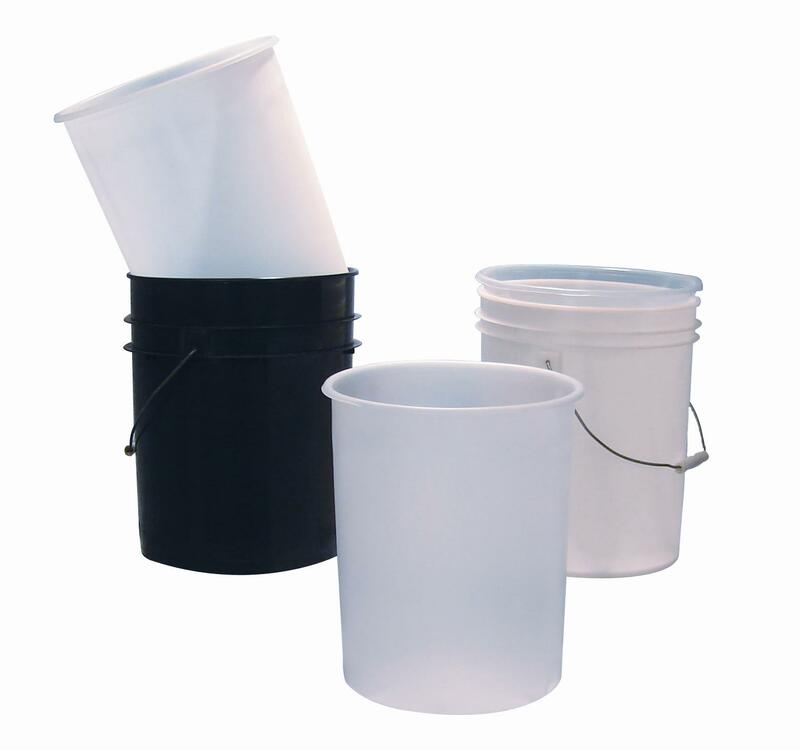 Made from high quality LDPE (low-density polyethylene), these products will keep solid and liquid materials out of your drums and pails. They’ll also allow you to dispose of chemicals easily and protect the environment from contamination. 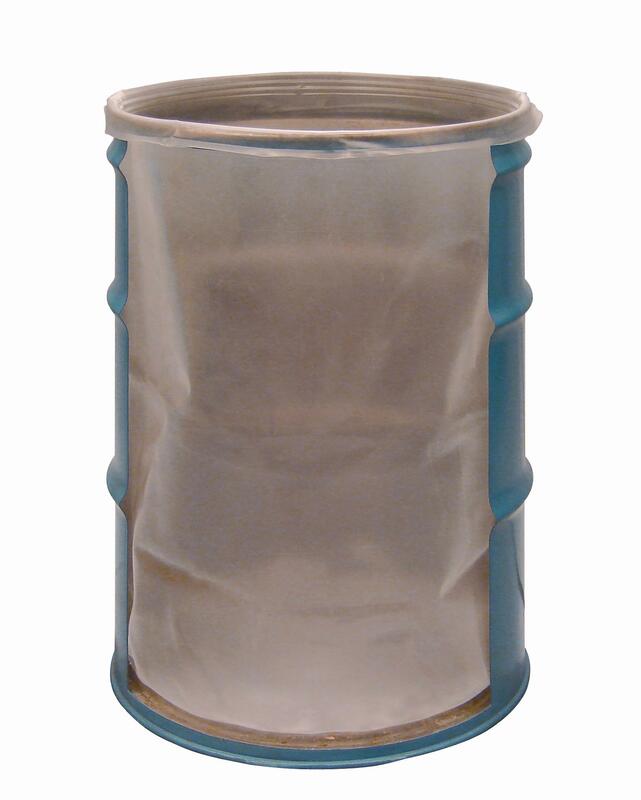 Our liners are available in different sizes, so you’re sure to find one that fits your drum or pail perfectly. Contact us if you need more information about the products we offer on our website.